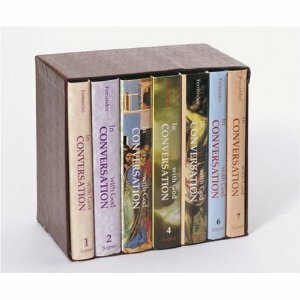 Books & More >> Prayer books >> New! 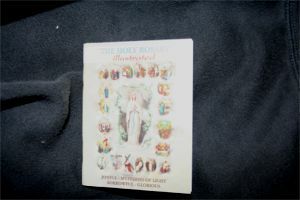 From Madonna Compton & Maria Compton-Hernandez - the Comprehensive Women Saints Book! New! 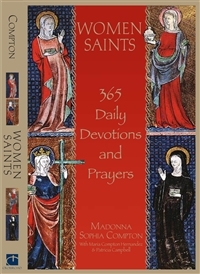 From Madonna Compton & Maria Compton-Hernandez - the Comprehensive Women Saints Book!